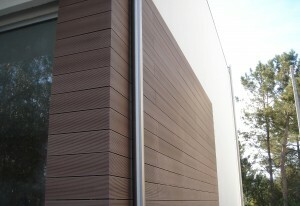 New Insight Composite Wall Cladding is the perfect choice for decorative exterior wall cladding. 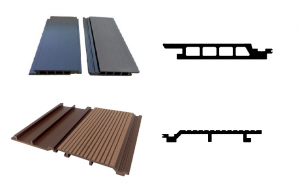 It is engineered to provide the natural look of wood and withstand what Mother Nature throws at it.. Various colors and patterns are available to match your style and help you create the sophisticated look which stands the test of time.